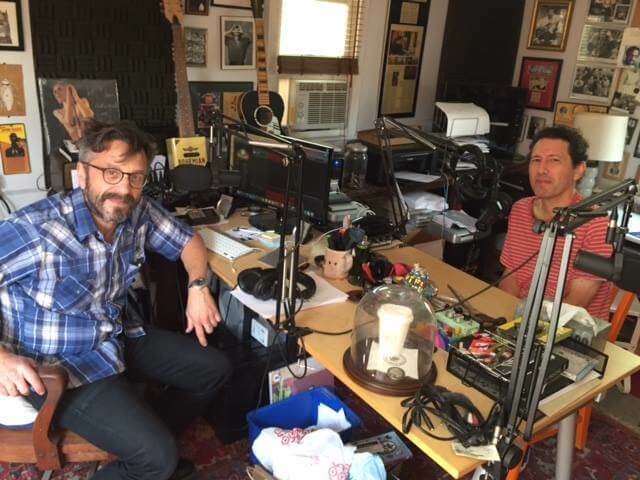 Perhaps having tired of interviewing such nobodies as Lorne Michaels, CM Punk, Steve Albini, Tom Arnold, Matt Sweeney, The Amazing Jonathan and Barack Obama (sadly, not on the same episode), Marc Maron today welcomes Yo La Tengo’s Ira Kaplan to the garage . Bob Odenkirk and David Cross stop by as well, though perhaps they were taped on different days. I have no idea how Marc feels about people hanging out in his driveway waiting to talk, but I don’t think I’d like it one bit. We are hooking up with Yowie to do some online video chats with many of the artists playing here at the Palms all weekend. In just a couple of hours, we’ll be webcasting from the Hardwood Suite during the kick-off gala. 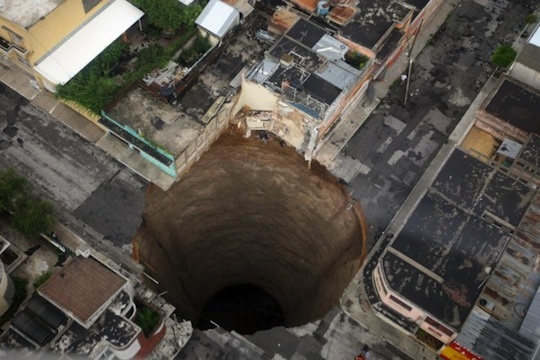 So if you have a webcam, head over to Yowie.com/Music and get up in this. A friend of mine just told me he was a little creeped-out by a Facebook impostor. I always thought impostors were funny, but maybe they’re not. If somebody got a domain and wants to do an homage, that’s ok. But someone perpetrating like they’re Plenti, that’s a no-go. So stay alert to the phony mojo. And don’t go mailing these monkeys any secrets or brownies. Author PatrickPosted on April 12, 2009 Categories wtf1 Comment on Your business card is CRAP!